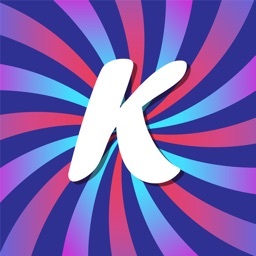 Live Wallpapers - Kappboom by Kappboom Inc. 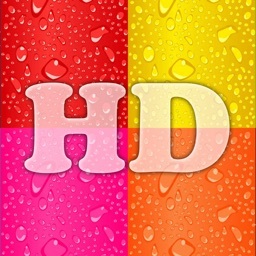 The #1 Ranked and Best Wallpapers app with over 200,000 beautiful and cool wallpapers at your fingertips! Download NOW for FREE! Here at Kappboom we work hard day and night to bring you the Best Wallpapers. Our caring and dedicated staff makes sure that our content is the best. Our developers work around the clock to constantly improve our applications, and to stay the best! • New iMessage support! 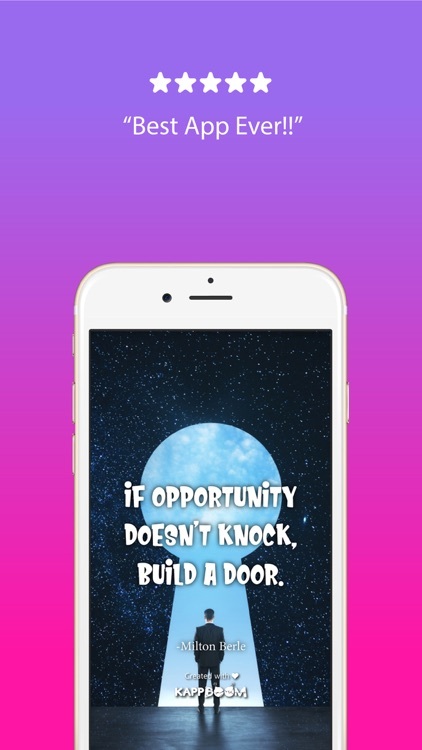 FREE Cool Stickers, Cool Messages and Cool Wallpapers for iMessage. • Cool Stickers: FREE Cool Stickers. New stickers added daily. Don't pay for stickers when you can get them from us for free. 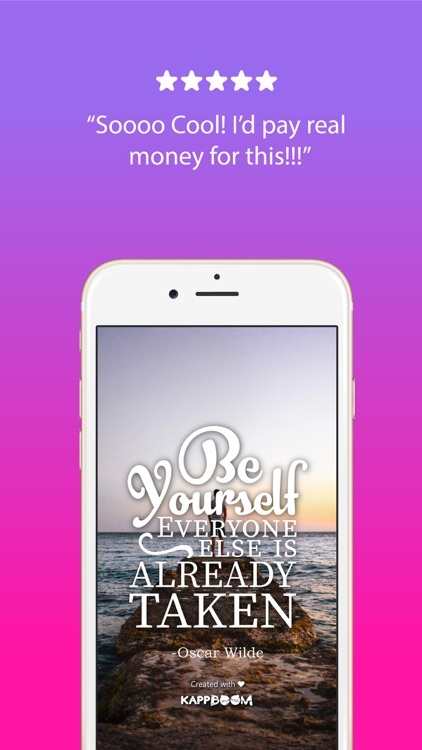 • Cool Messages: Give your messages a touch of flavor with awesome message themes. No more boring blue messages. 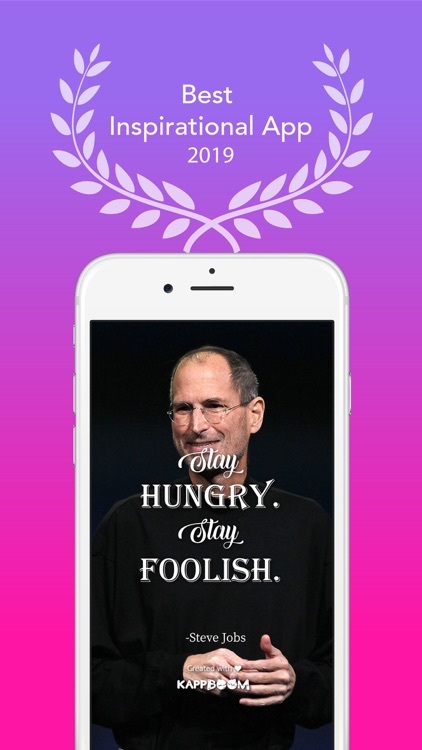 • Cool Wallpapers: Share awesome and inspiring wallpapers to your friends. • Full support for the latest iPhone XS Max, XS, XR! Modern and up-to-date design! 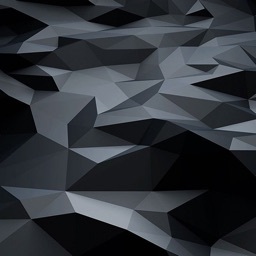 • Retina Display High Resolution 1080x1920,750x1334,640x960 wallpapers for all iPhones! 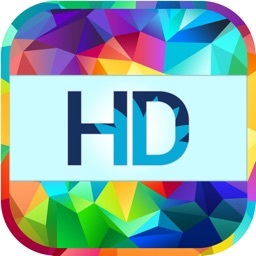 • High Definition Resolution 2048x2048 for iPad Pro and iPad Air! 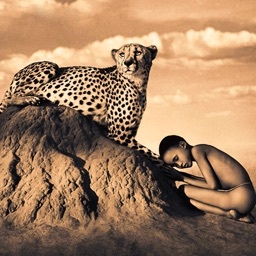 Beautiful poster-sized photography and wallpaper images for Facebook, Twitter and Tumblr. • And regular sized 320x480 images for iPhone 3GS/3G/2G and all iPod Touches! 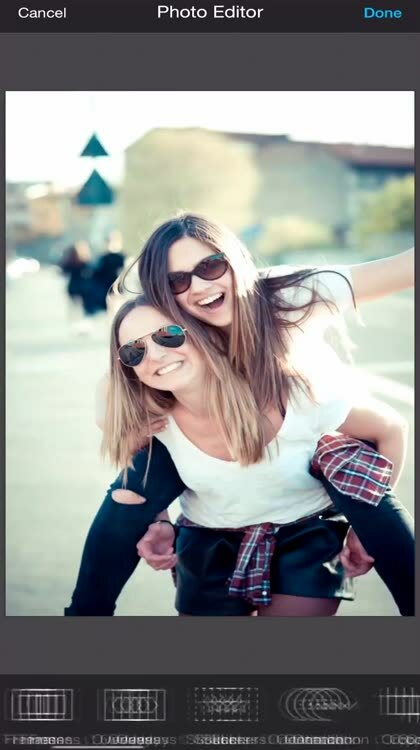 • "Hold and Drag" shortcut on the Gallery allows you to quickly Add to Favorites, find pictures with Similar Tags, and Share to friends and family. • Search using our Kappboom's image search engine or with Yahoo's Flickr or Google's Picasa! 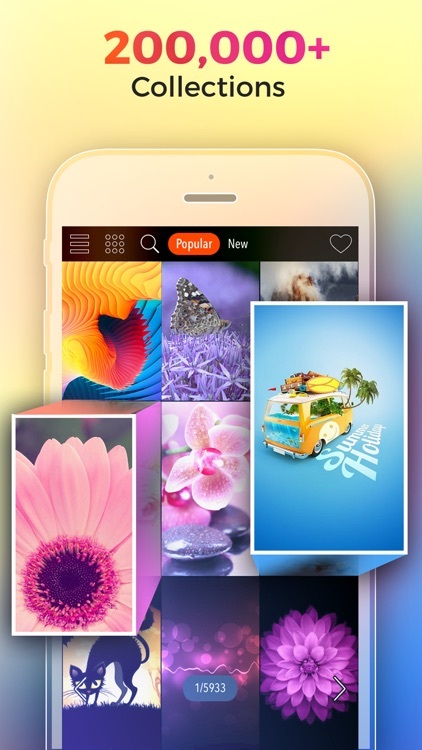 • Cool Collages lets you combine wallpaper images with our own photos to let you build the coolest wallpaper in town! 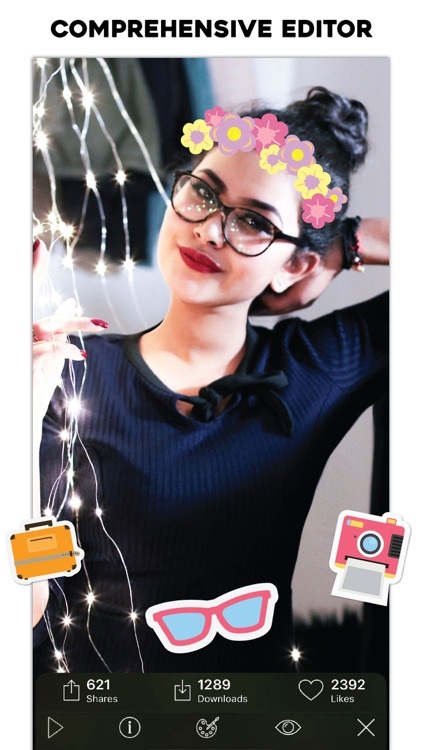 • Cool Effects allow you to add enhance images, add effects, frames, text, remove redeye, and even draw! • Cool Skins gives you glow effects, app shelves, and other skins that are updated regularly. 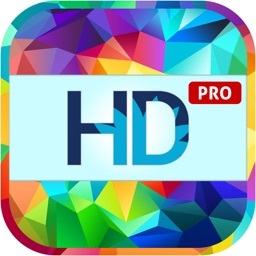 • Share high-definition crystal-clear HD wallpapers, photography, and collage masterpieces and on social networks such as Facebook, Twitter, Tumblr, Pinterest, Vkontakte, WeChat Timeline/Sessions, Sina Weibo, Tencent Weibo, Line, Kakao Talk and more! • You can easily also Message, Email, Copy+Paste, and AirDrop these awesome pictures to family and friends! 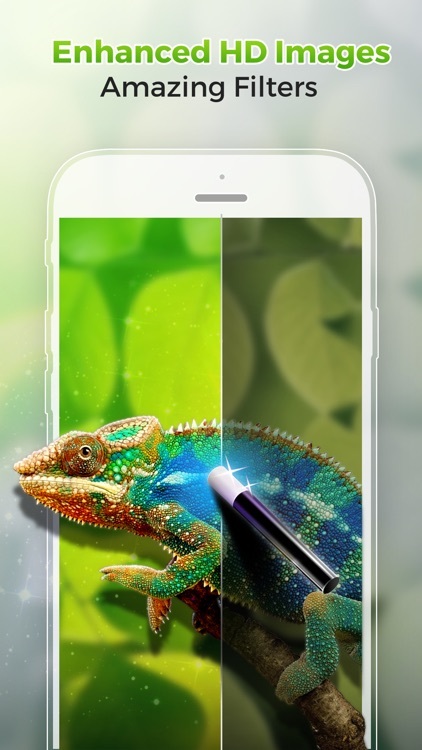 • Assign cool photos and wallpapers to your contacts easily with a few simple taps! • Print out awesome images and frame them for your home and office! 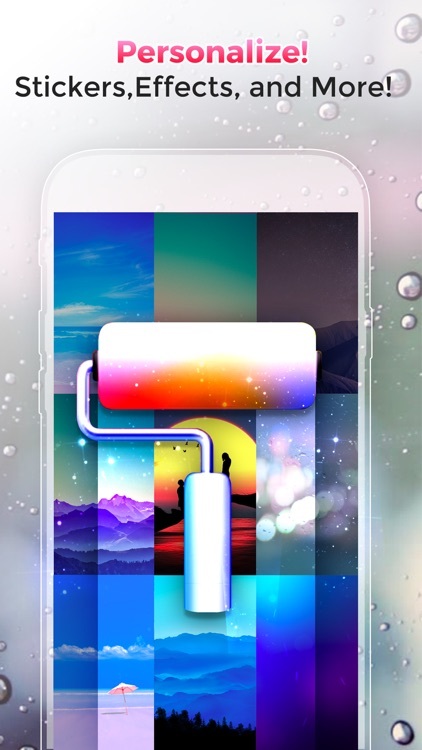 "This is the best wallpaper app ever!!! I would pay money for this!!" "It has cool wallpapers. It's so hard to choose which one to make my main screen. Awesome app!!!!!" 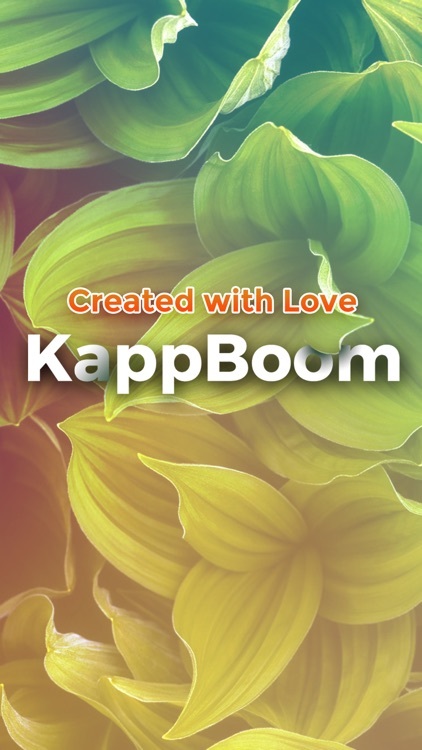 Kappboom now offers an Inspiration Portal Subscription Service. 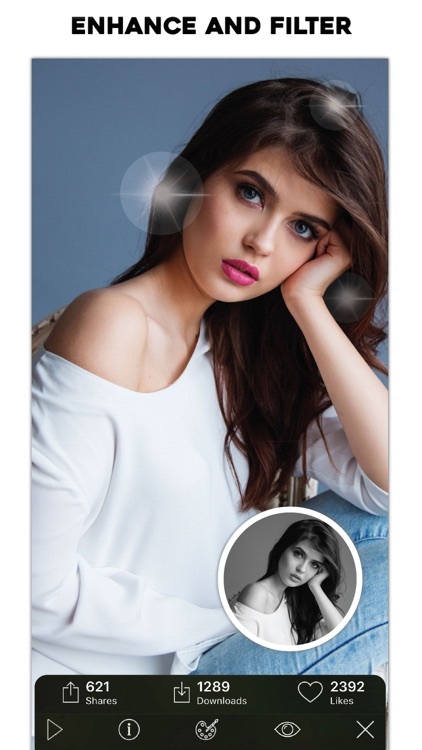 Become a Diamond Member today to get Diamond level support, all unlocked content, and all ads removed. Subscription Terms: Kappboom monthly subscription after free trial is $9.99 and automatically renews unless turned off in Account Settings at least 24 hours before current period ends. Payment is charged to your iTunes account. Unused portion of free trial is forfeited after purchase. Annual Membership is $59.99 without Free Trial, but 50% Discount off original monthly price.